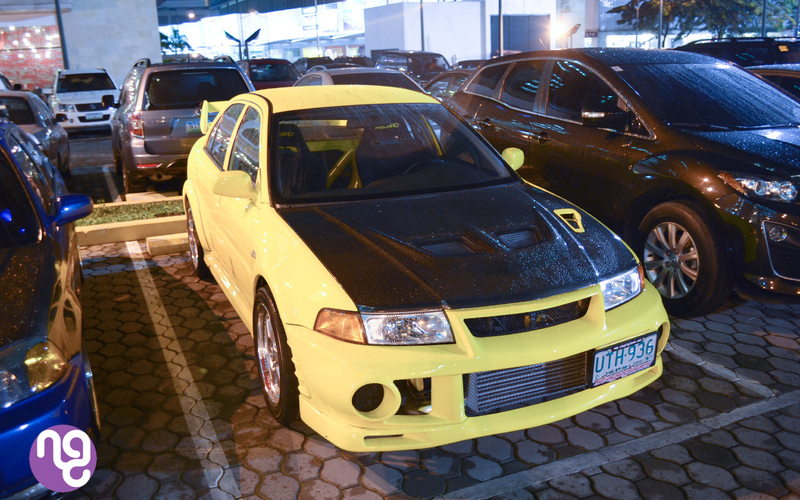 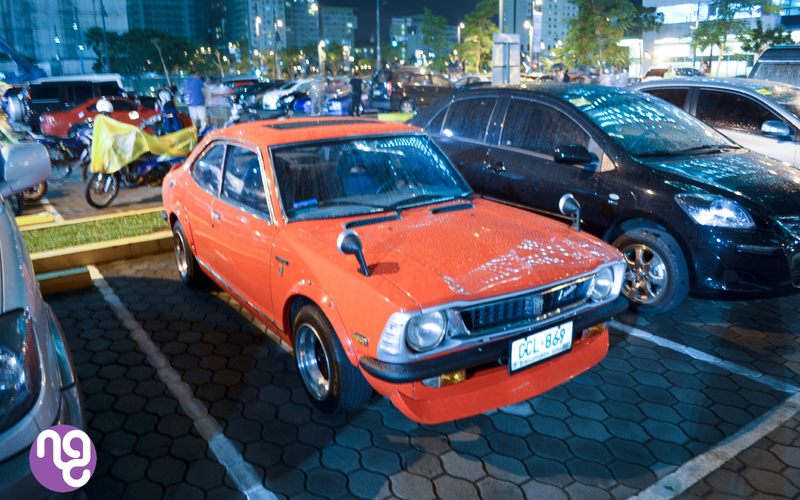 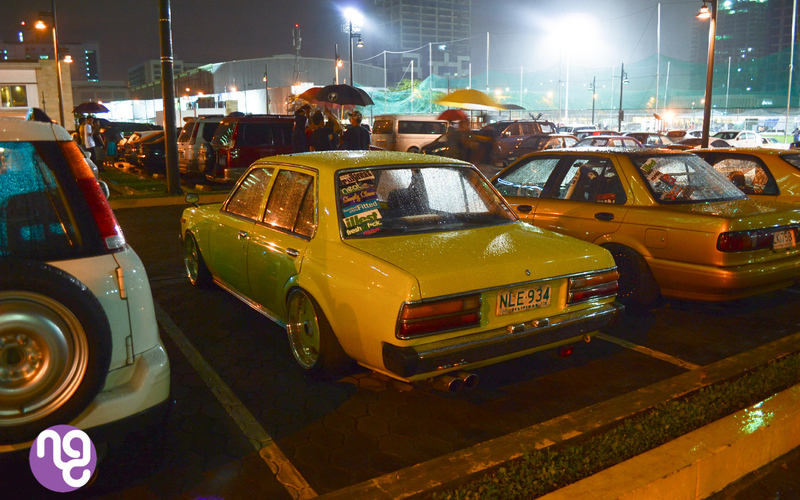 So I went to the Philippines on September for vacation and of course being a car guy I wanted to check out the local meets. 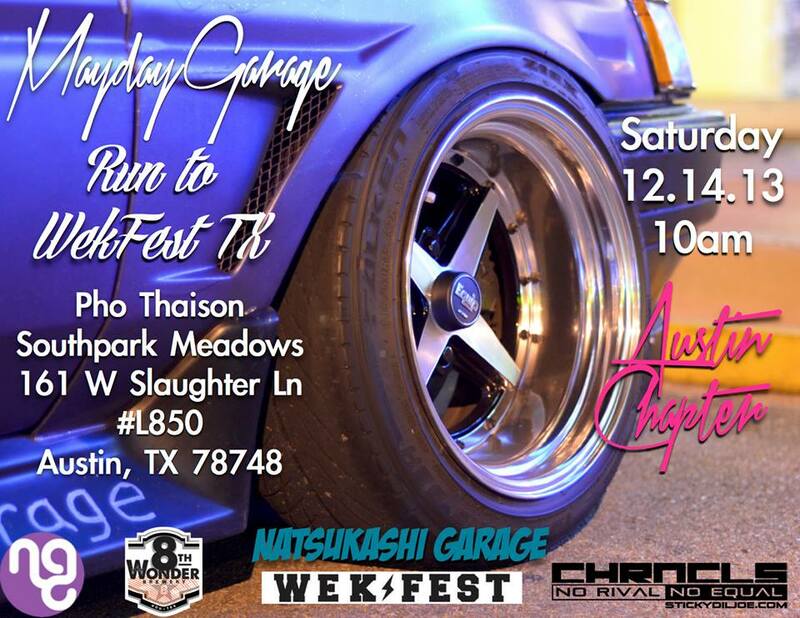 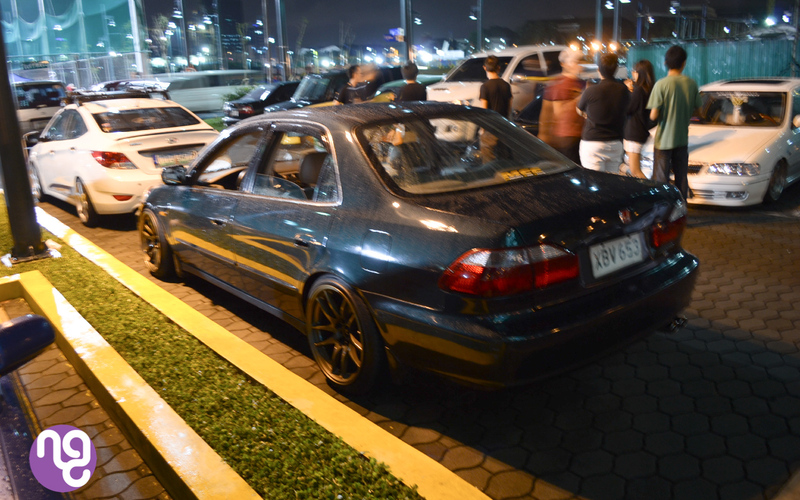 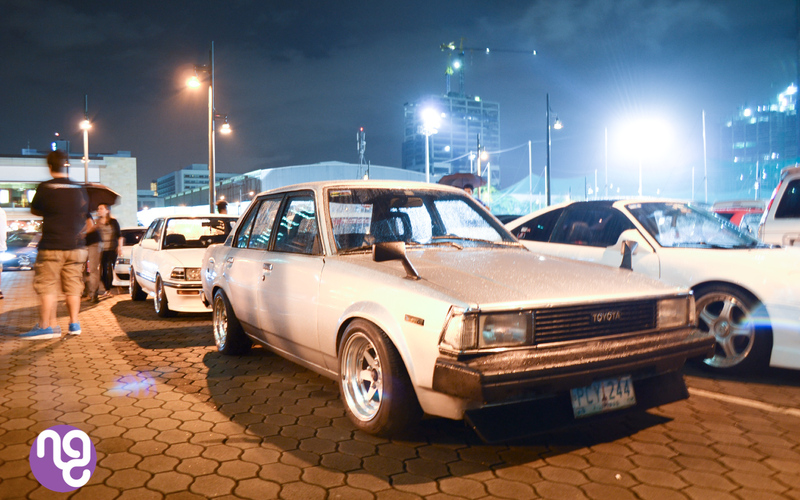 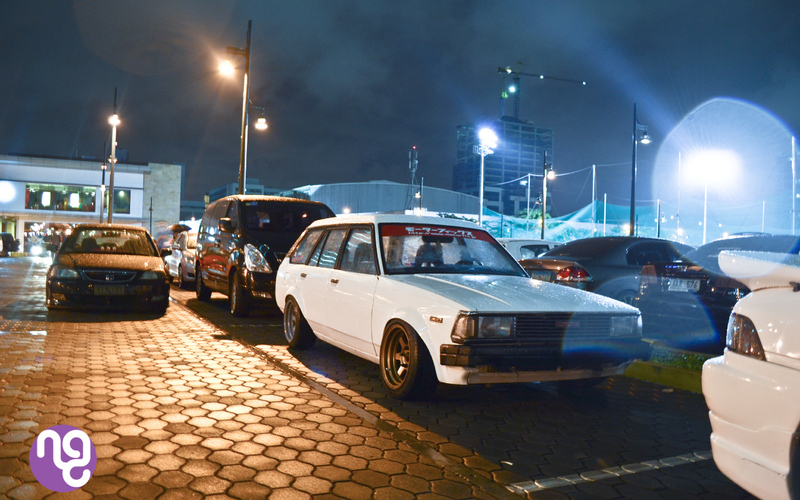 Manila Fitted Meet just so happened to be going on and I got that filipino hospitality. 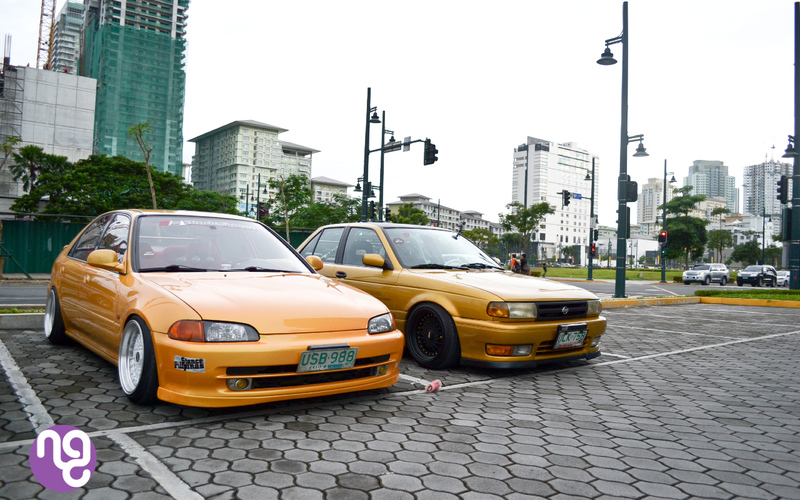 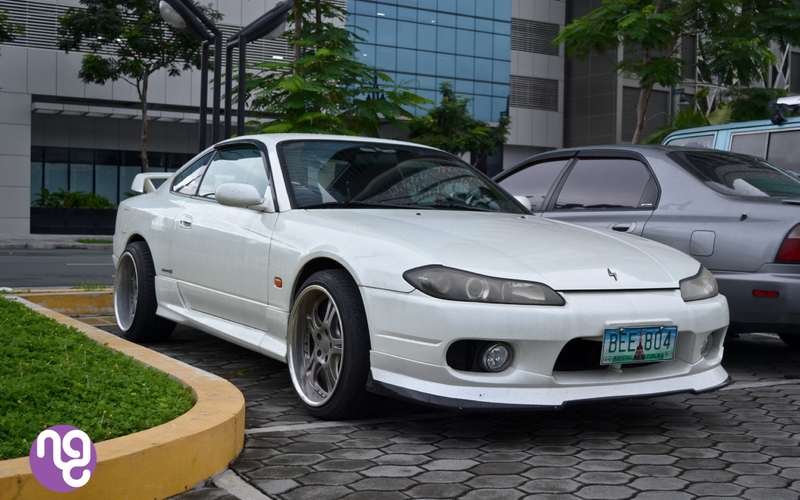 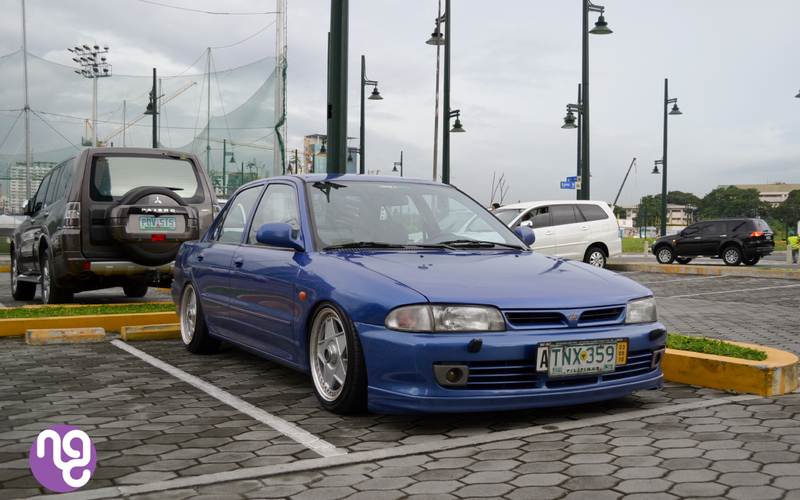 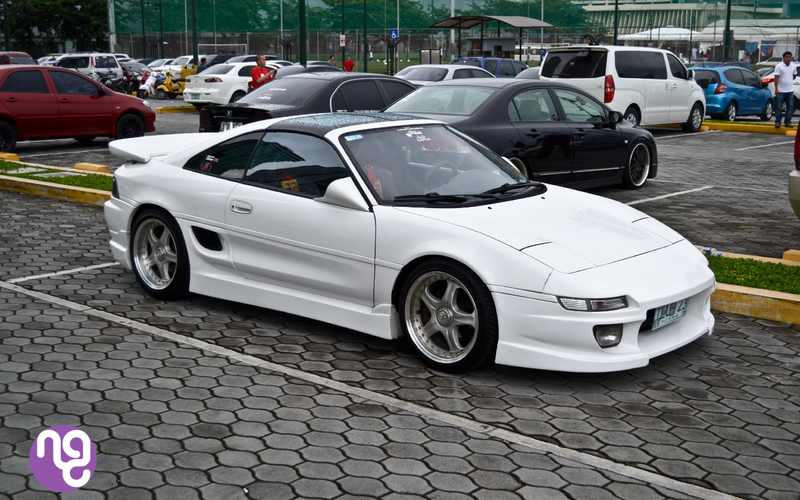 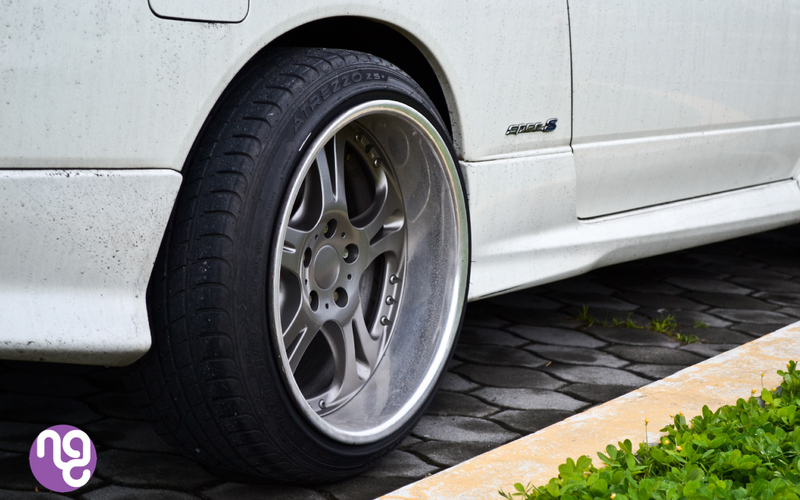 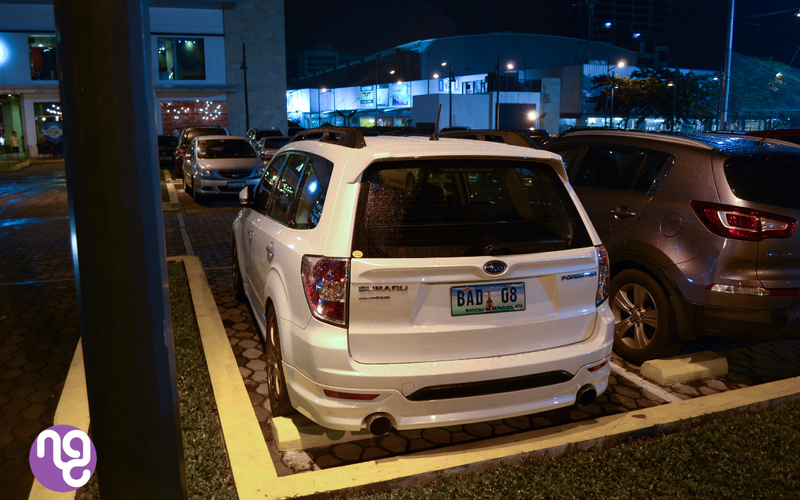 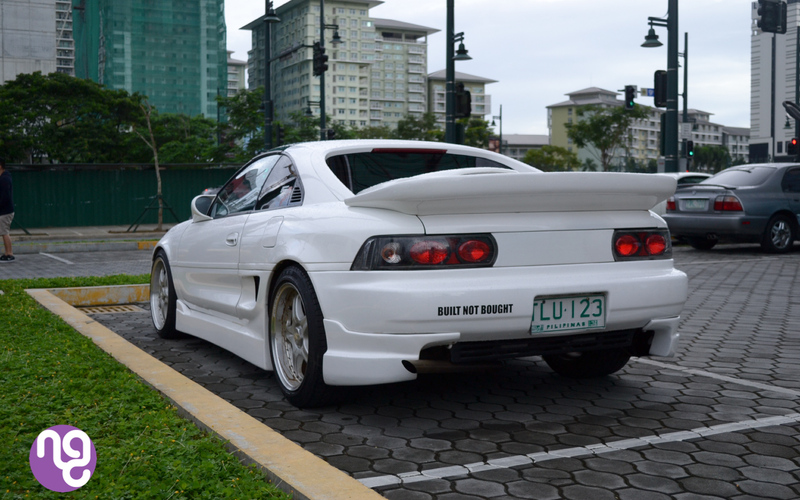 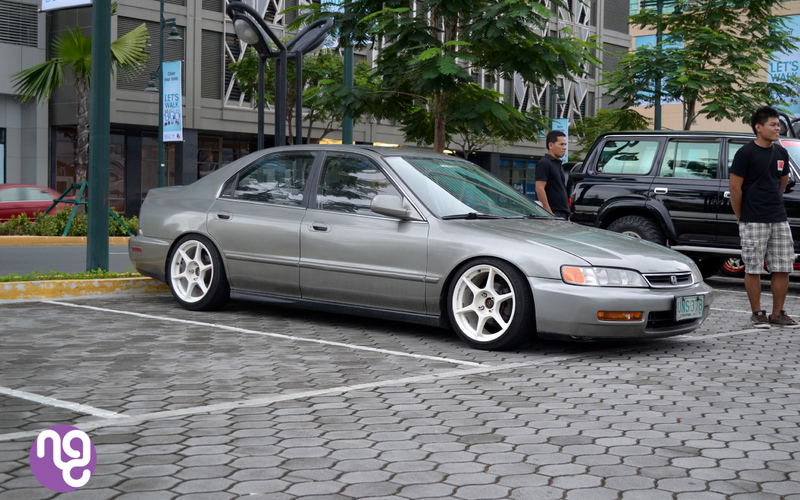 The stance movement is catching on the Philippines. 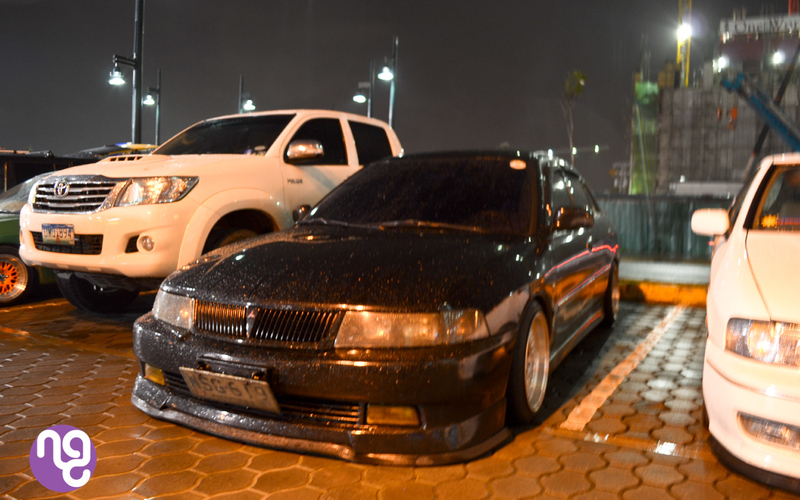 Mad props to the guys riding static static and slammed on the Philippines roads because most of the roads there are uneven concrete pavement and steep 45 degree garage parking. 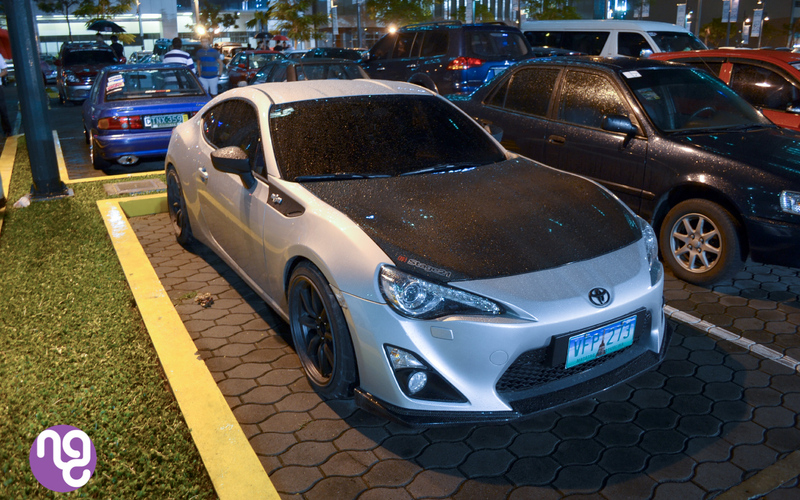 I arrived in my rental Toyota Vios, and being the monsoon season, it started raining after 30mins. 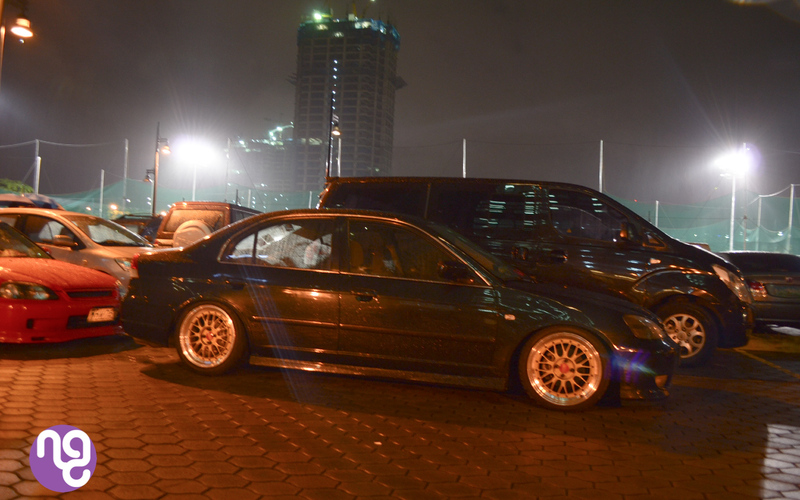 But the rain didn’t stop people from coming, just make sure to bring a umbrella. 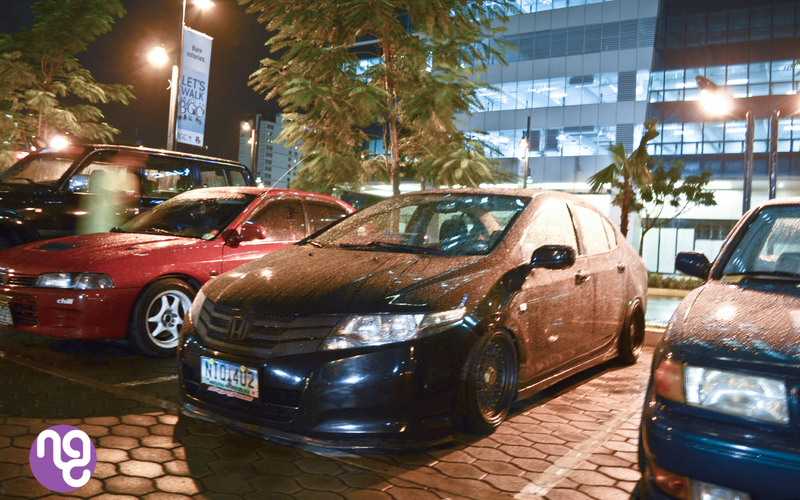 If any one on the Philippines be sure to check out Manila Fitted!! 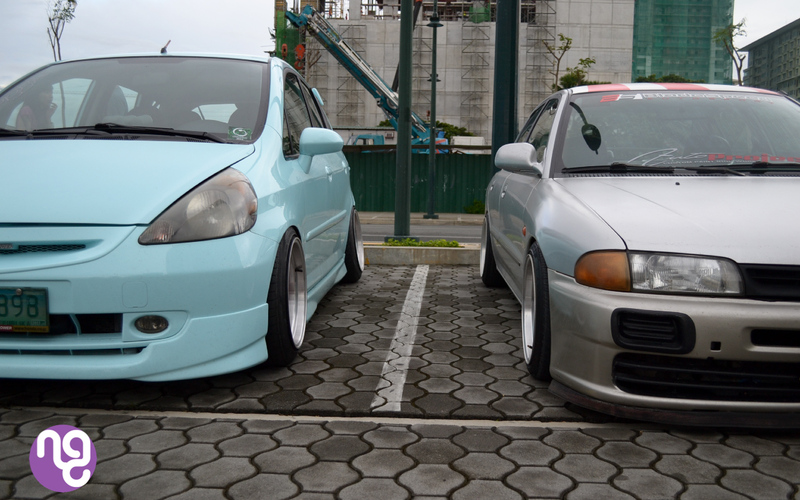 They have meets usually once a month a the Fort Grams Parking lot. 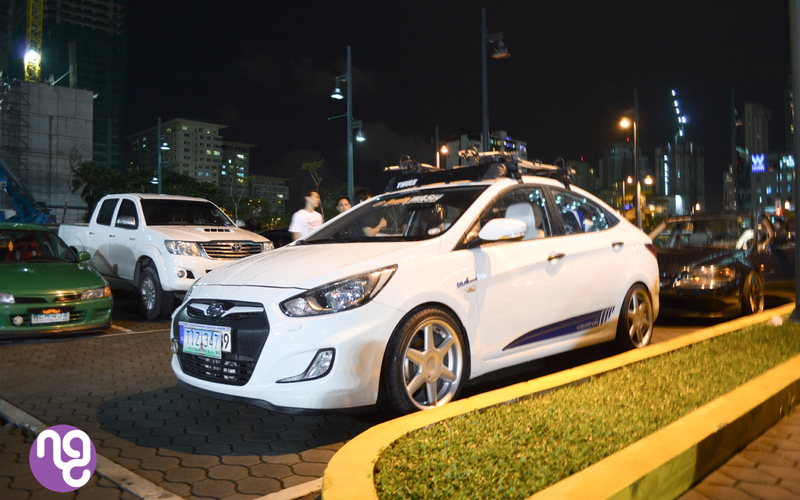 Mabuhay!